Summer means lots of time outdoors. Therefore if your kids are as sun-sensitive as mine you will want to be sure they are covered, literally! I spend a majority of the year slathering my kids in sunblock. Also covering their skin with UPF clothing. As well as making sure their little heads are covered too. We have a LOT of hats. My son is a hat-hater! He will pull it off the instant it is on his head. And take it off every single time you put it back on. So I have spent a lot of time looking for hats that are not too heavy, uncomfortable, or cumbersome to deal with all day long. Flap Happy is a great brand because they are UPF 50+ protective clothing certified. They are lightweight, they are comfortable, and many come with straps to help keep them on young kids! 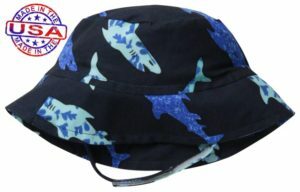 The Boy’s Store carries several different styles of the Flap Happy hats, and many are so cute you will wish they made adult sizes. Boys’ Cotton Flap Hat by Flap Happy: This sweet sea animal print will wow all animal and sea lovers. Boys Shark Party Crusher Hat by Flap Happy: Sharks are always swimming, and with this hat your little man will always be protected from the harsh sun. 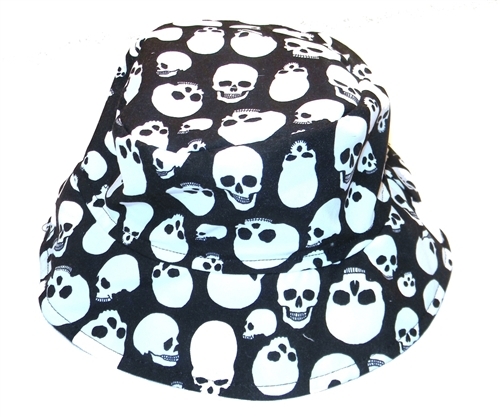 Jolly Roger Crusher Hat by Flap Happy: Older boys love this pirate worthy skull crusher style. It is to DIE for. 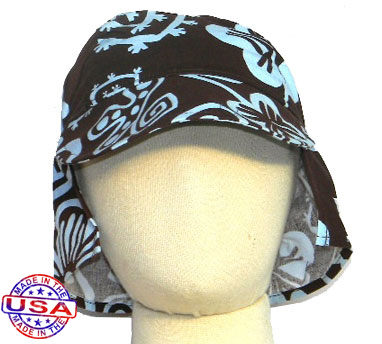 Boys’ Cotton Flap Hat by Flap Happy: Surf is up all summer long, and this hat will keep them in the sun and catching the rays all day, without the harsh result. 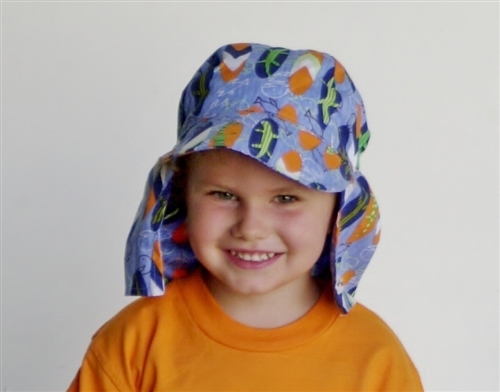 Boys’ Cotton Flap Hat by Flap Happy: tropical themed, it is perfect for a summer of fun in the sun. 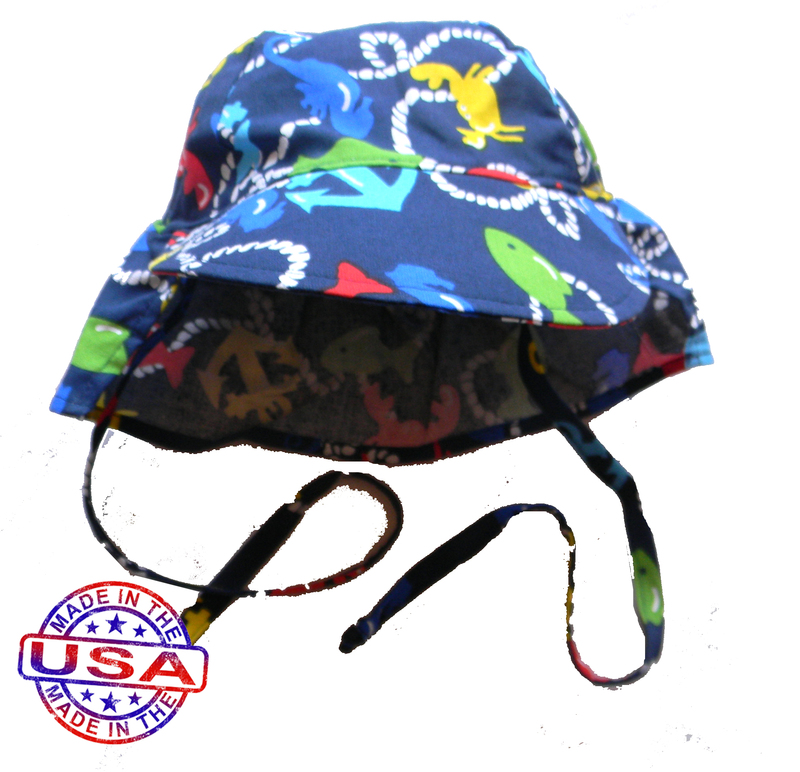 This entry was posted in Accessories and tagged Accessories, Flap Happy, Hats, head cover, headwear, summer, sun cover, sun protection, Sun Wear, the boys store, ups clothing on May 13, 2017 by Lacy.